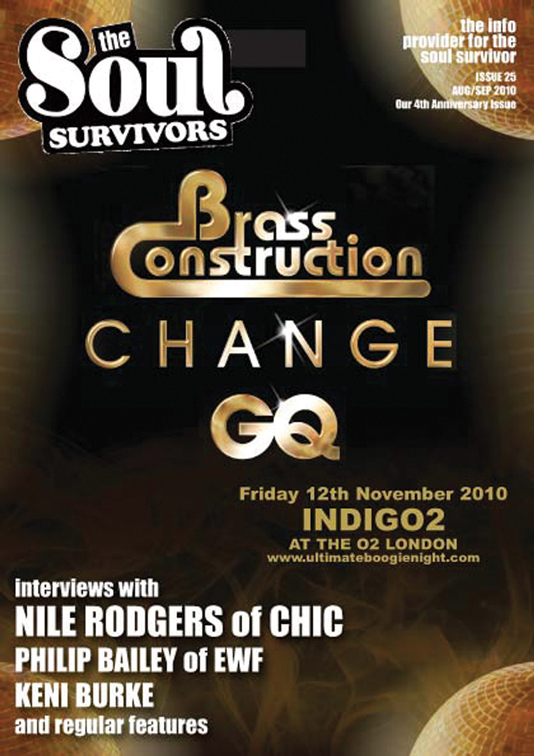 12 years... 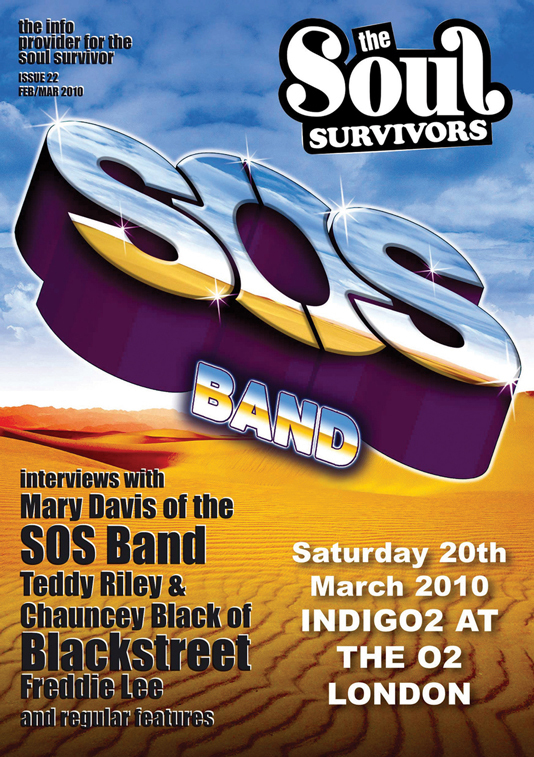 Still going strong...! 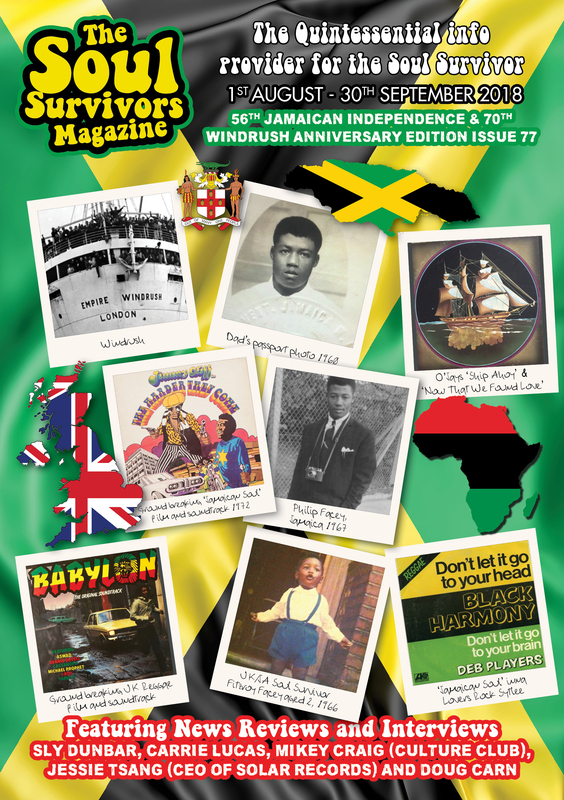 The magazine has amassed 76 editions over an 12 year period since 2006. 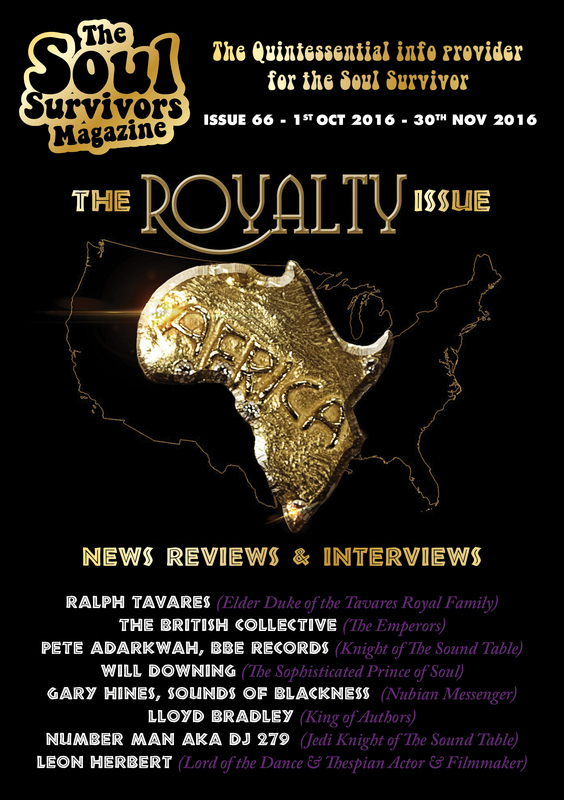 Many of the publications are full of historical and education information, straight from the mouths of those universally around the world who’ve contributed to the music we are passionate about. 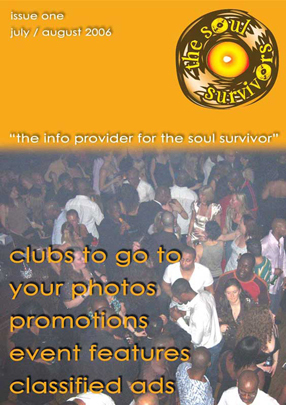 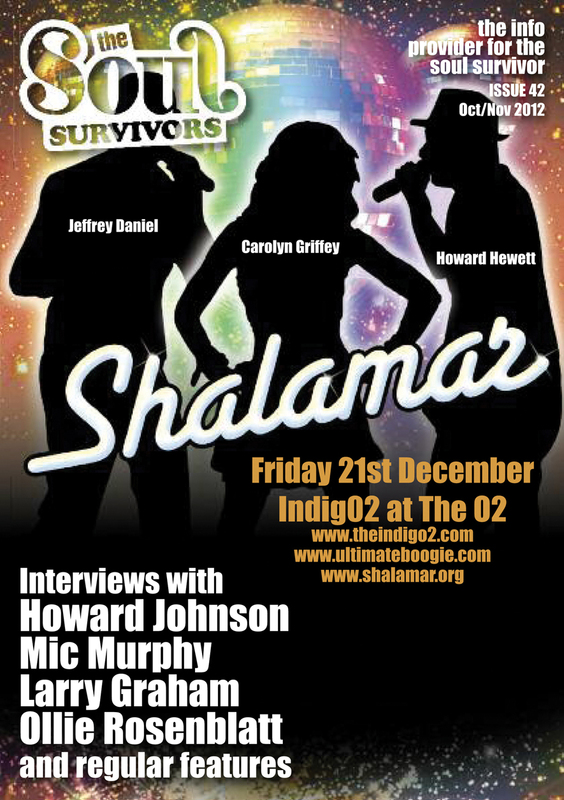 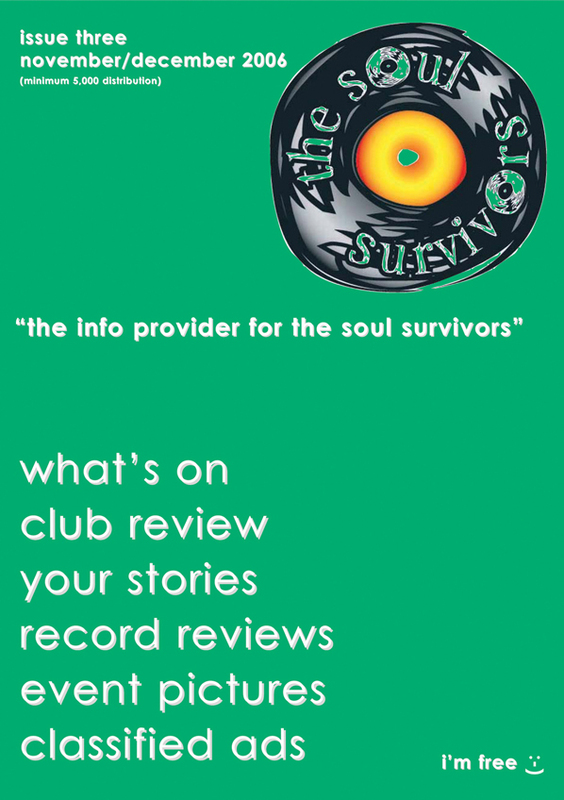 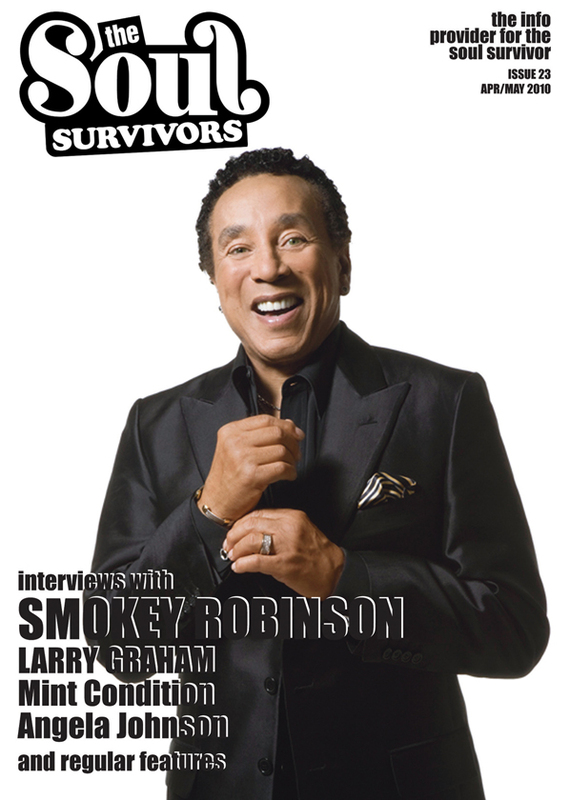 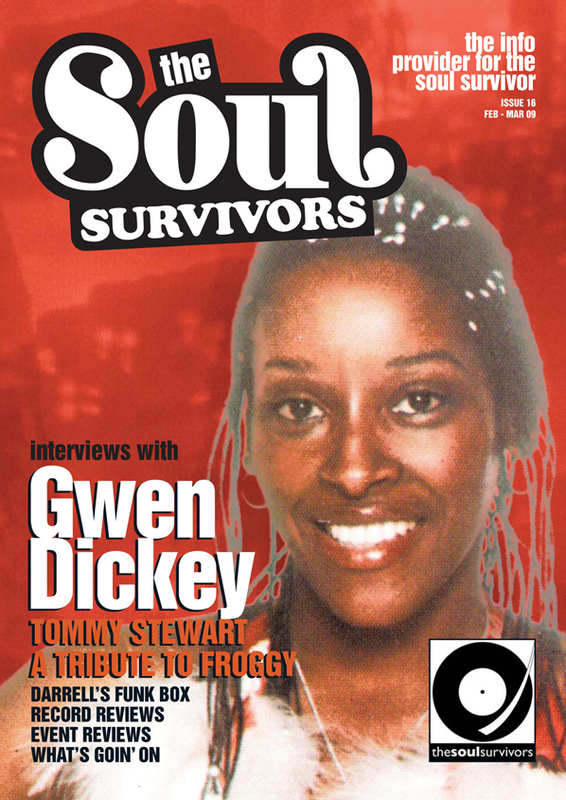 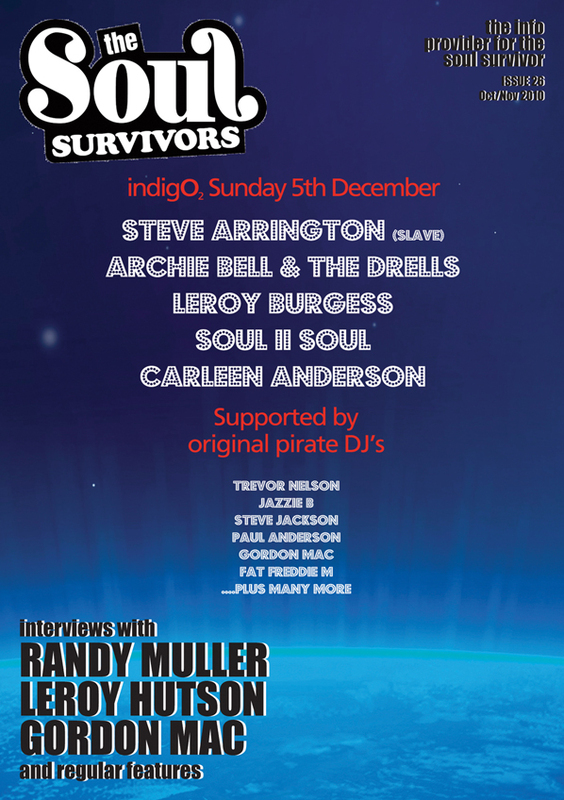 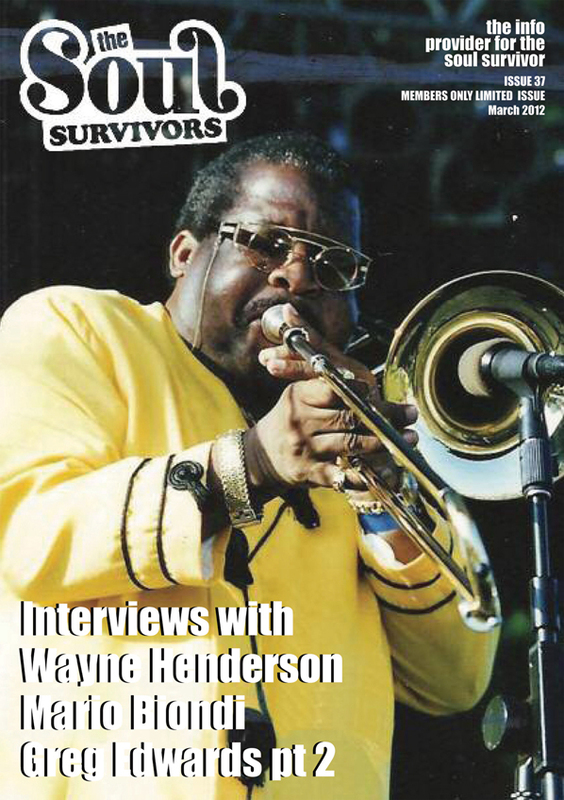 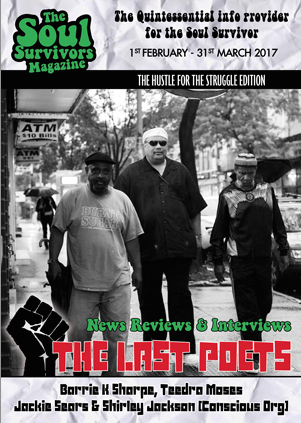 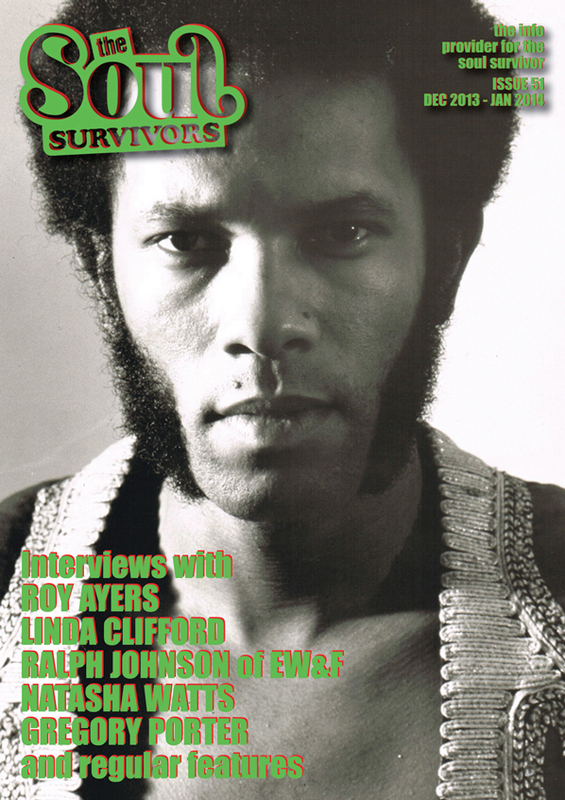 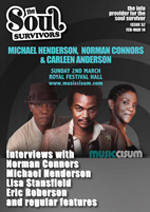 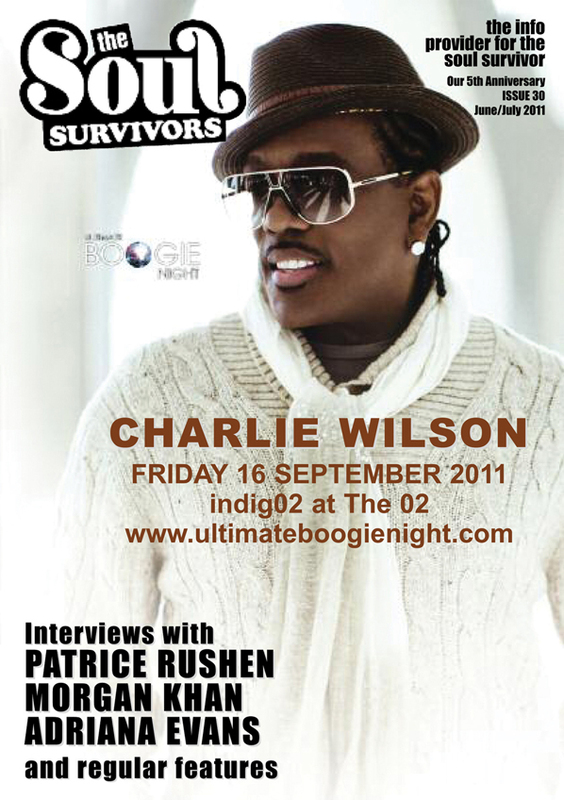 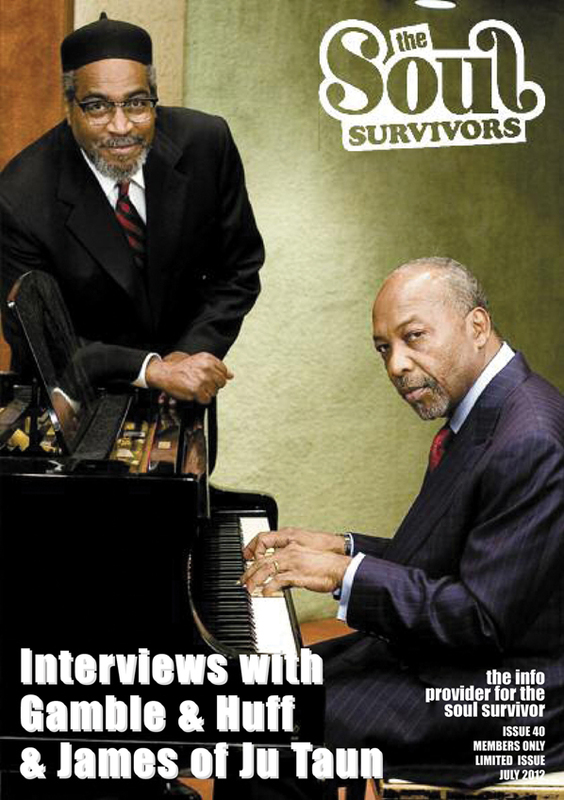 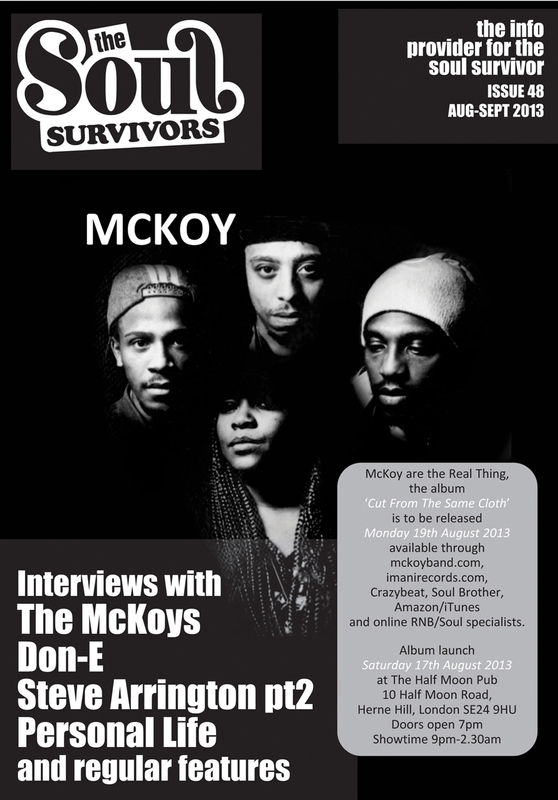 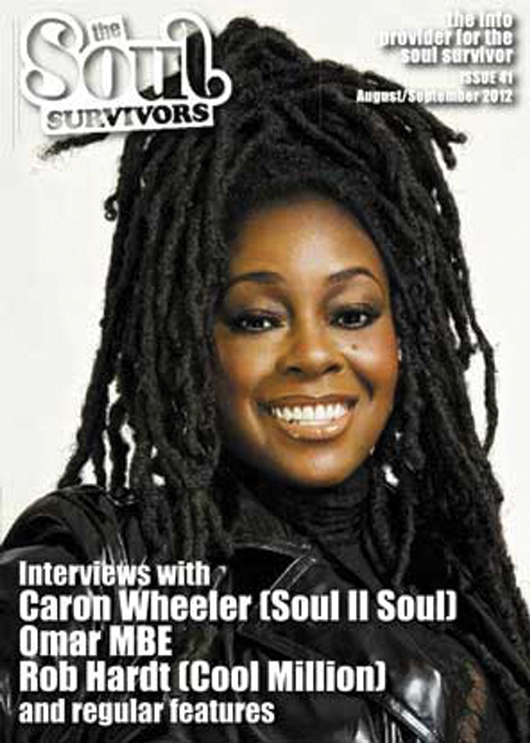 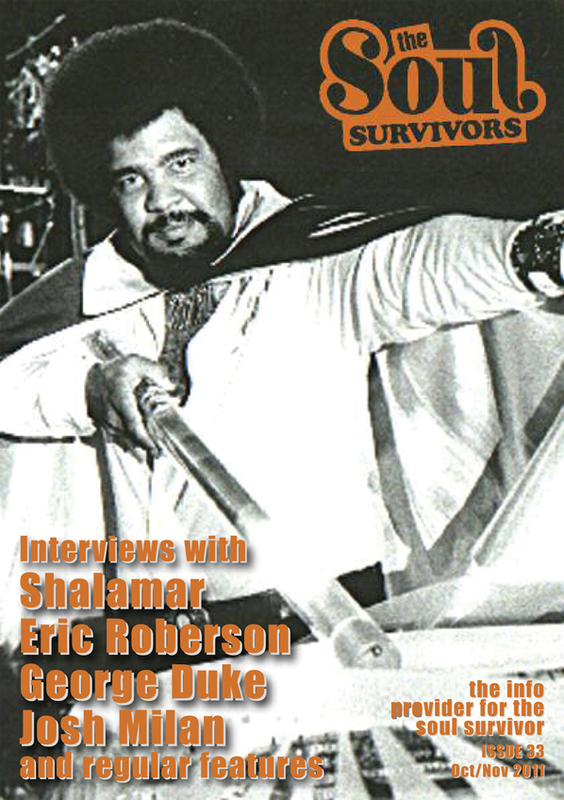 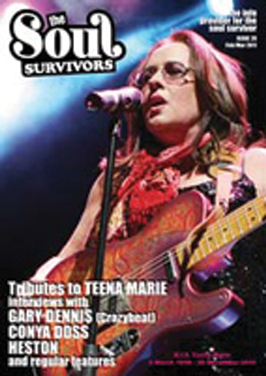 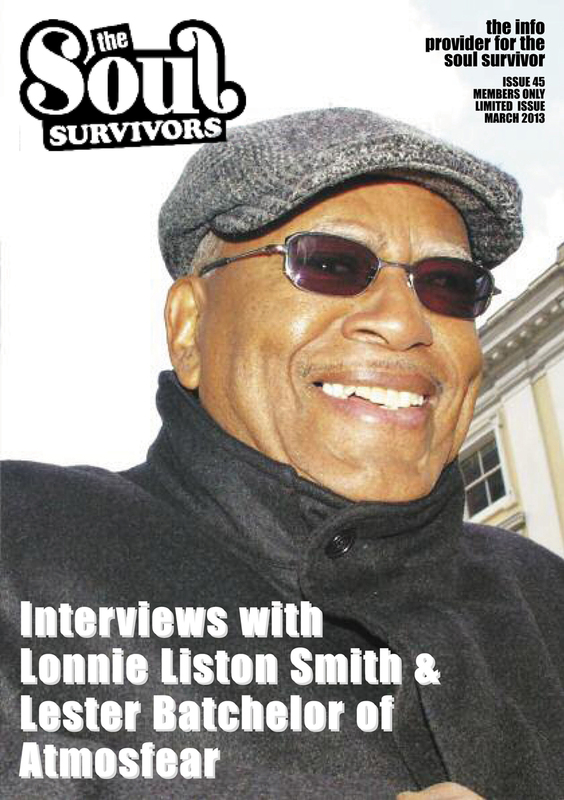 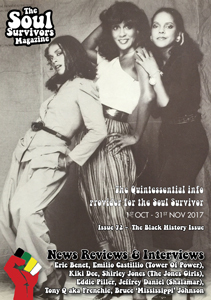 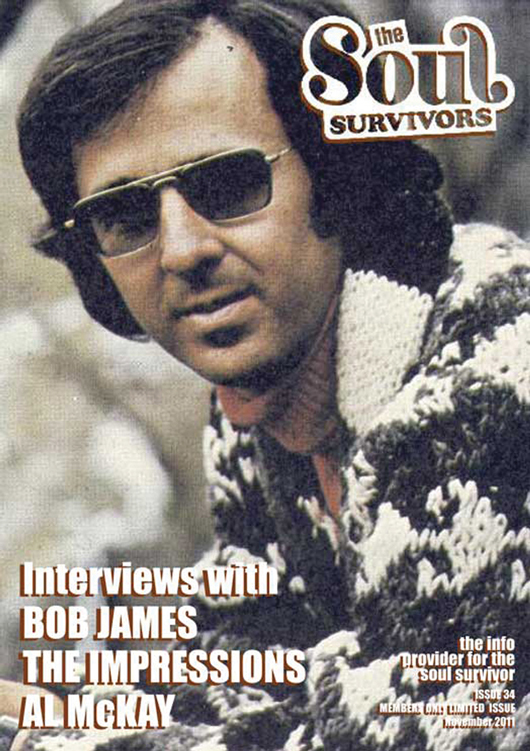 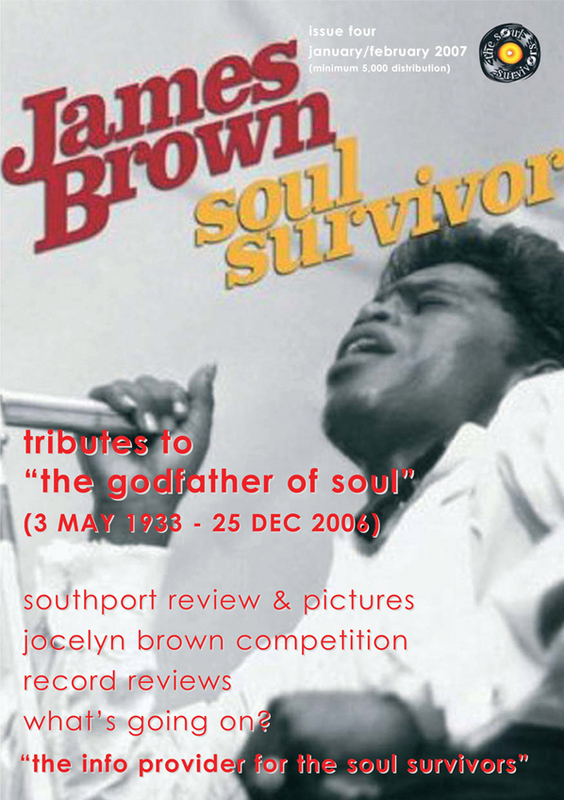 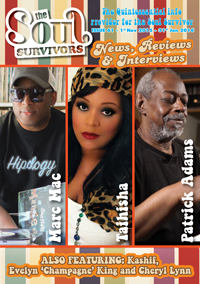 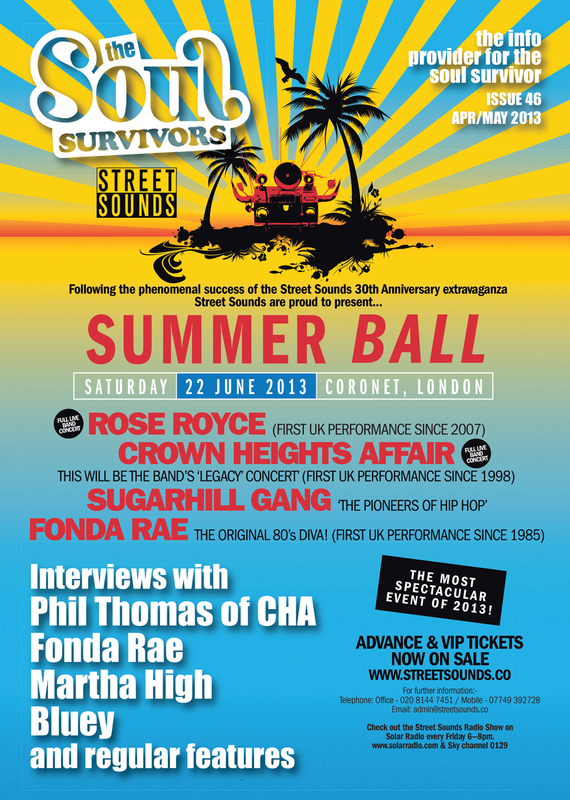 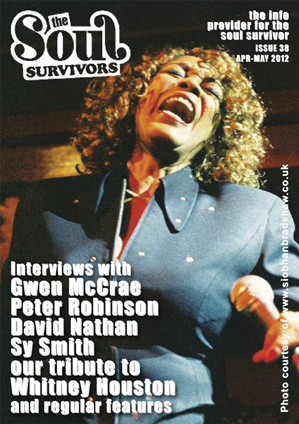 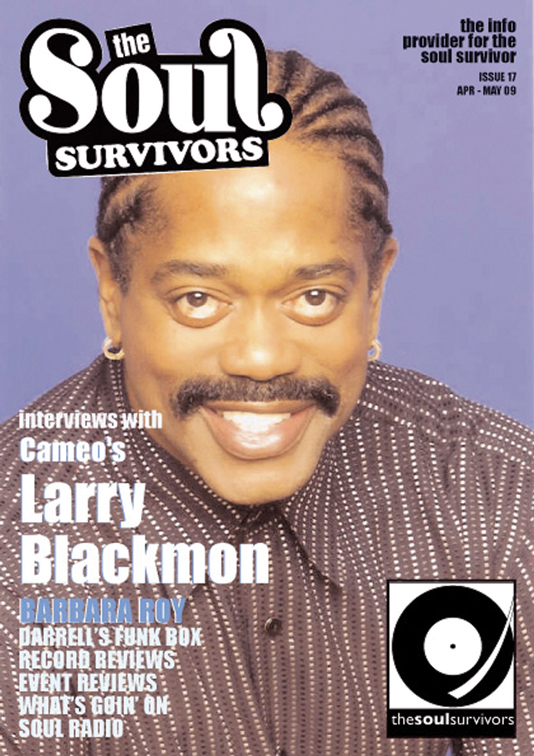 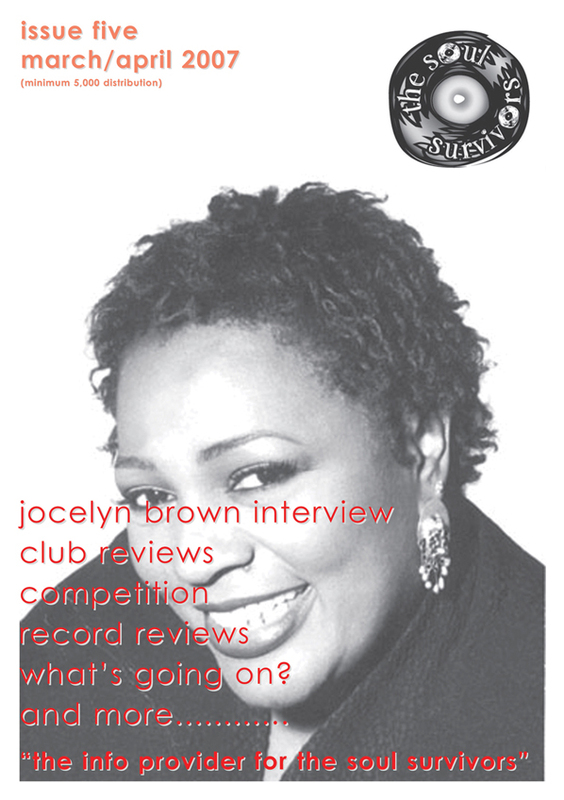 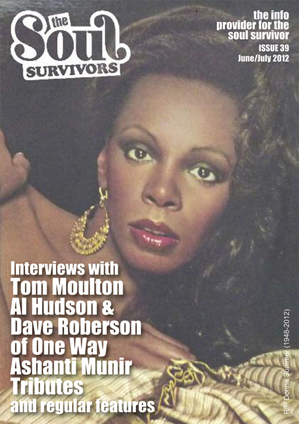 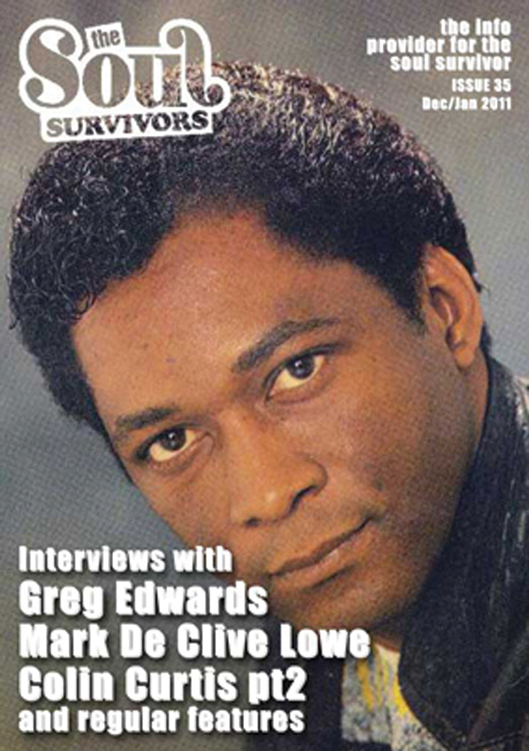 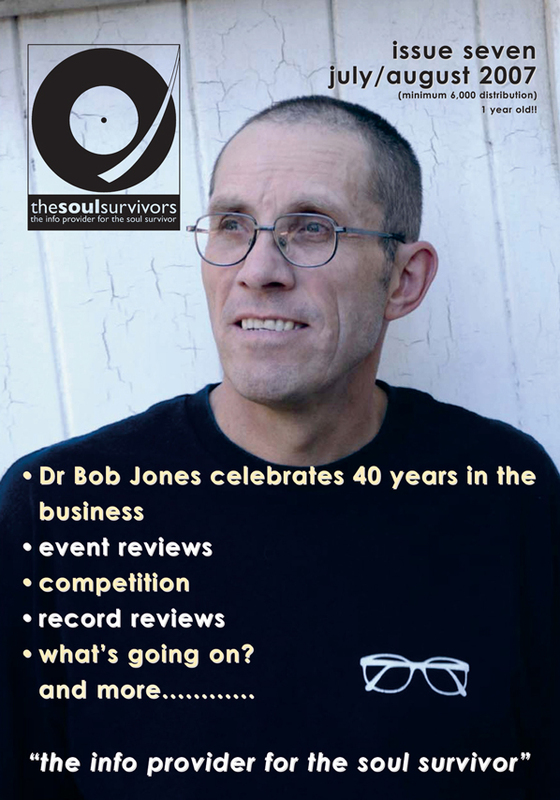 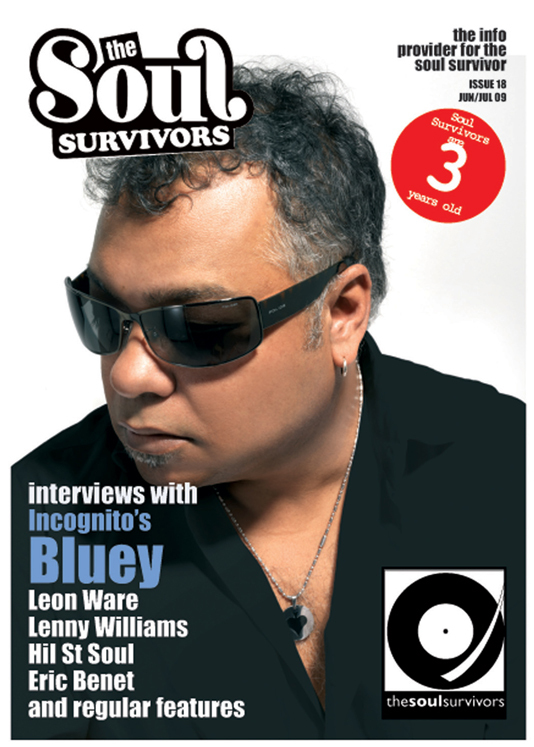 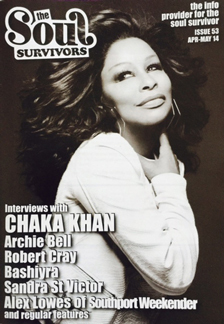 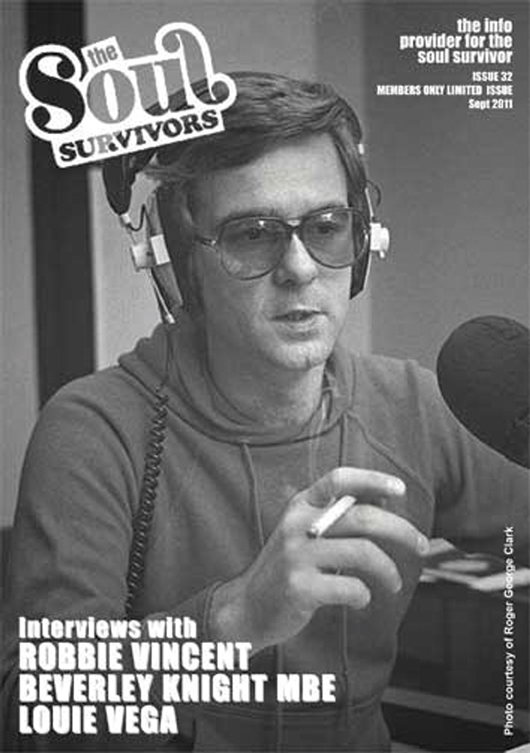 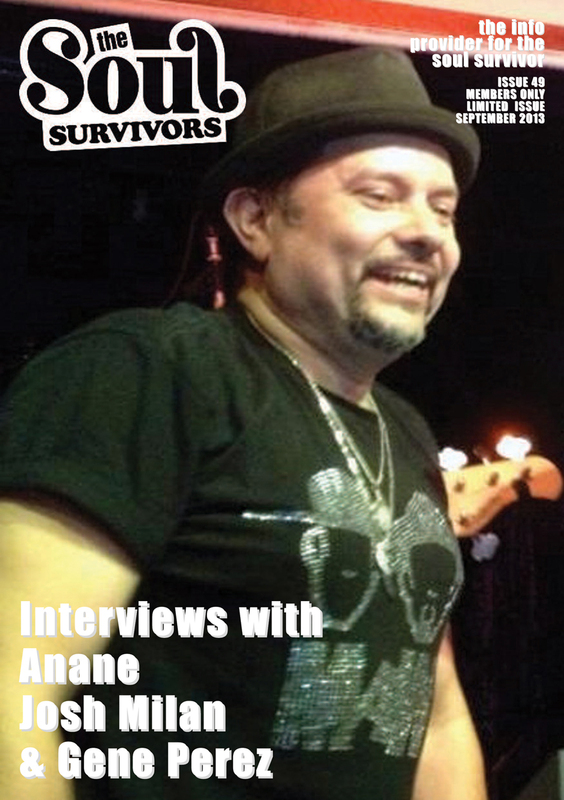 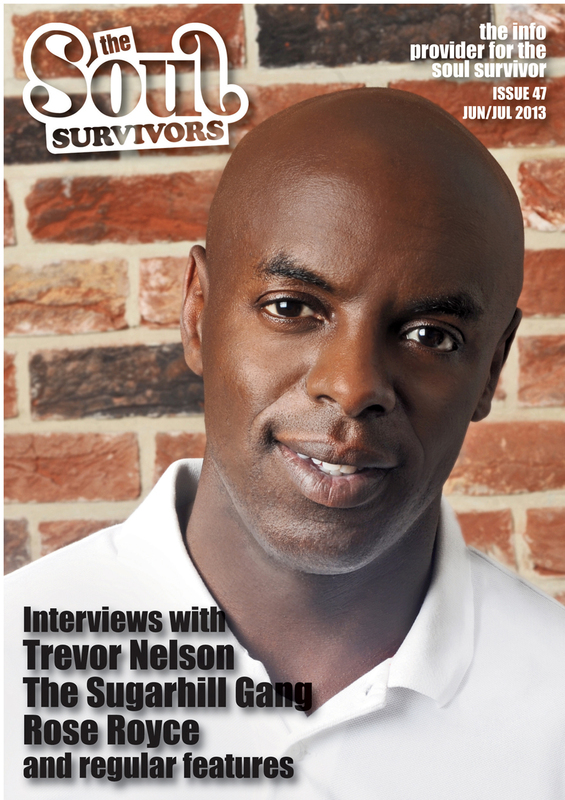 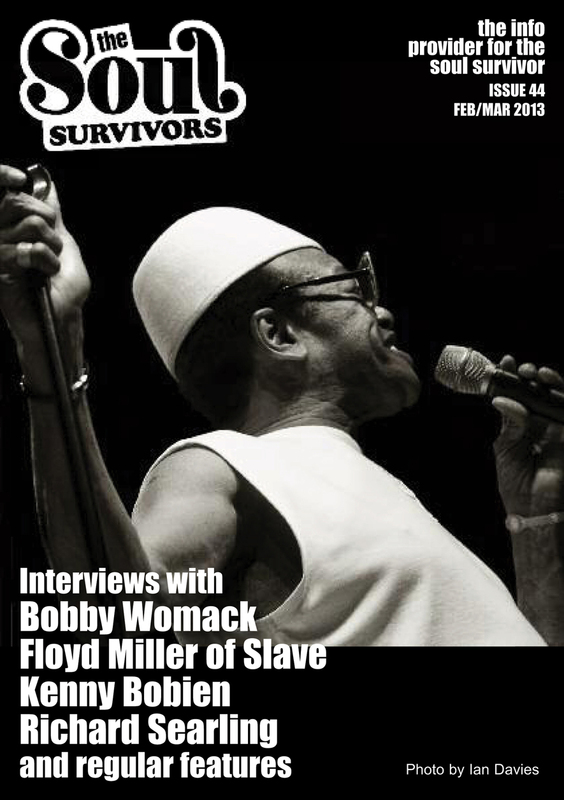 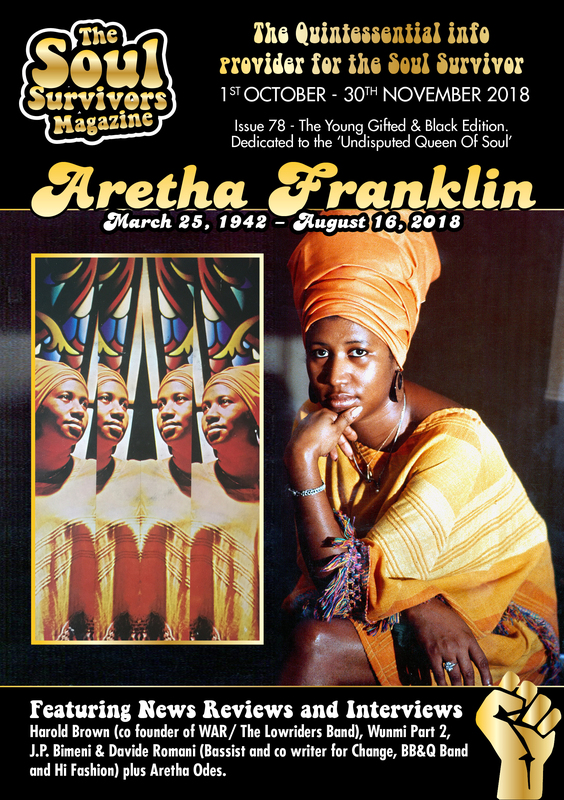 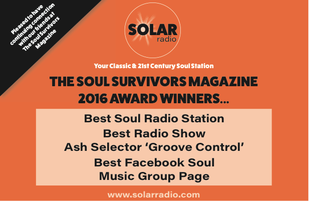 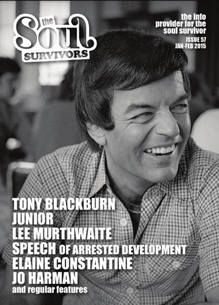 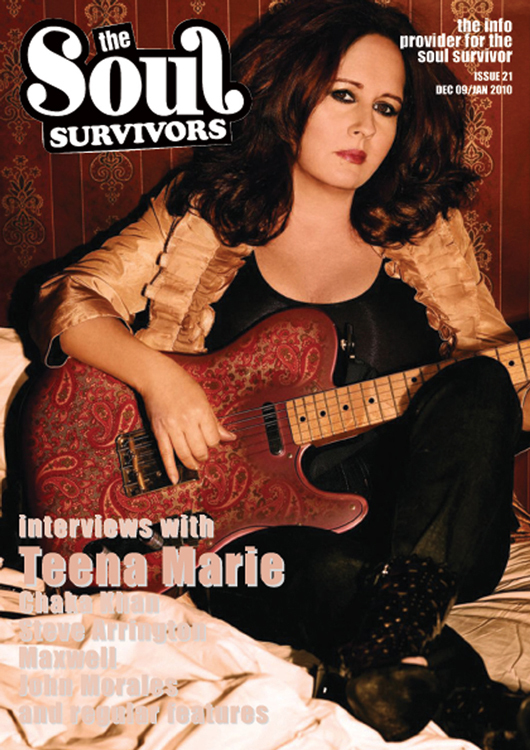 The Soul Survivors have been blessed to feature interviews of some who are no longer here as well as those who are breaking or have broken through showcasing their artistry. 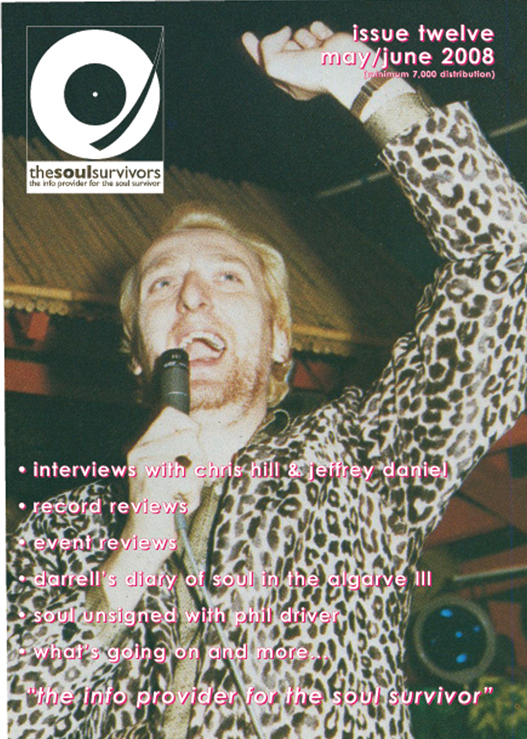 The back issues are available individually or as an entire back catalogue, so please have a sneak preview to see what issues if not all appeal to you. 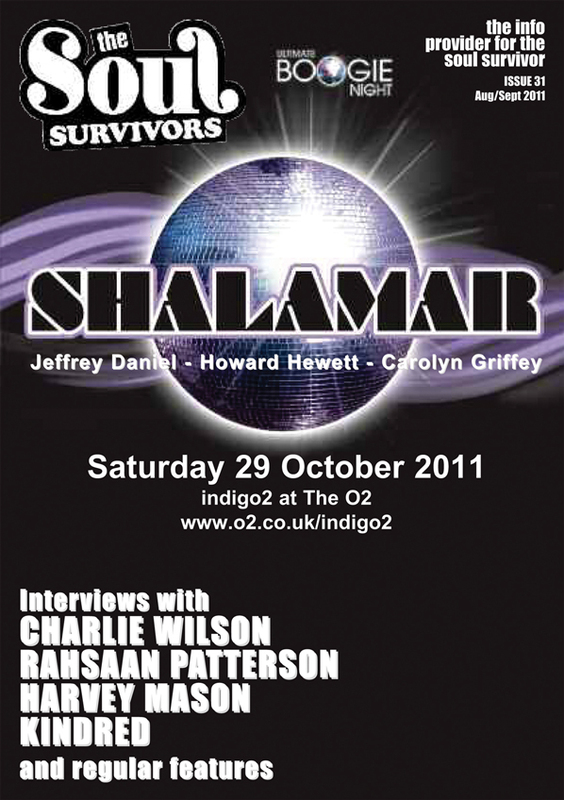 Hammish Seelochan, Paul Clark, Paul Alexander, Ian Dewhirst & Steve Caesar. 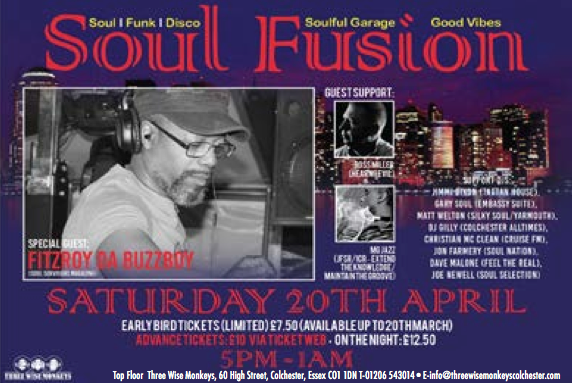 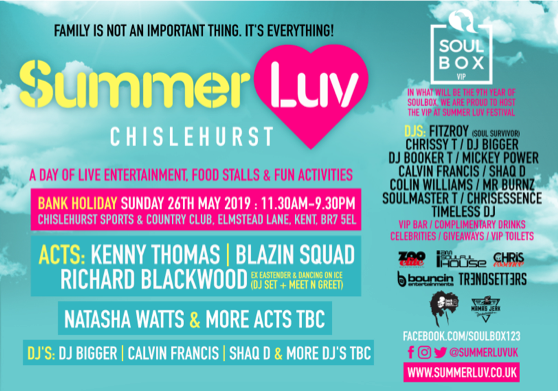 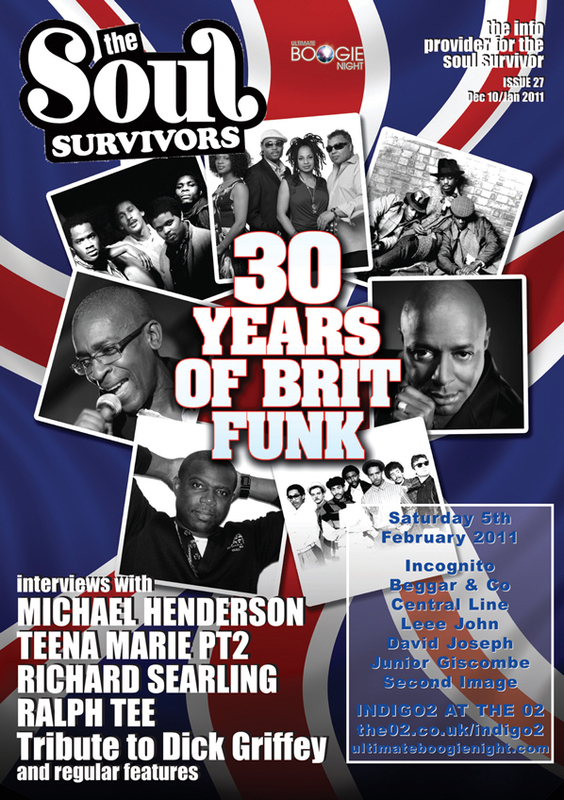 Ralph Tavares, The British Collective, Pete Adarkwah BBE Records, Will Downing, Gary Hines SOB, Lloyd Bradley, DJ 279 and Leon Herbert. 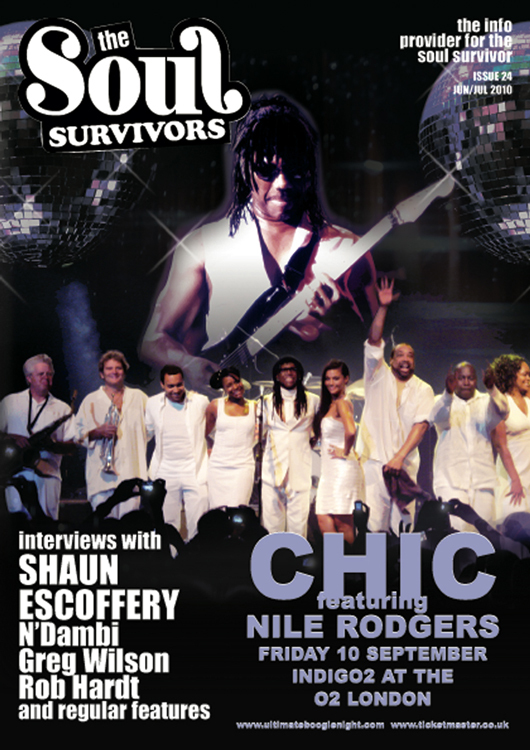 Jackie Jackson, Keith Killgo, Fat Freddie Morrison, Nikka Costa, Nyree, Ruby Tiger & Jay King (Club Nouveau). 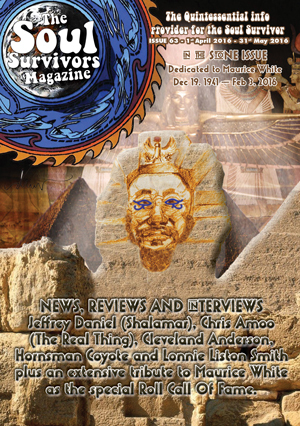 George Benson, Dez Parkes, Larry Mizell, Simon Law and Jan Kincaid of MF Robots. 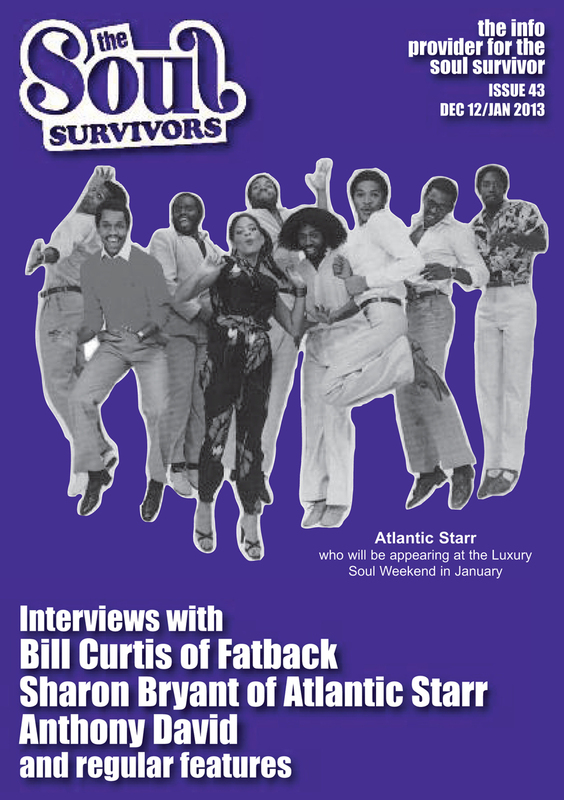 Eric Benet, Emilio Castillio, Shirley Jones, Eddie Piller, Jeffrey Daniel, Tony Q aka Frenchie and Bruce ‘Mississippi’ Johnson. 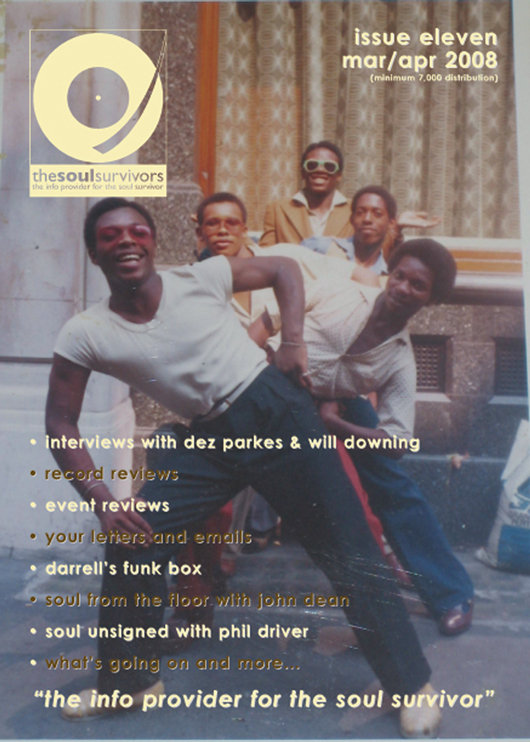 Featuring Donna McGhee, Crackers original resident Dj 1973-1976 Mark Roman, and a duet combination from Mira Parkes speaking with Dez Parkes and Leroy Burgess. 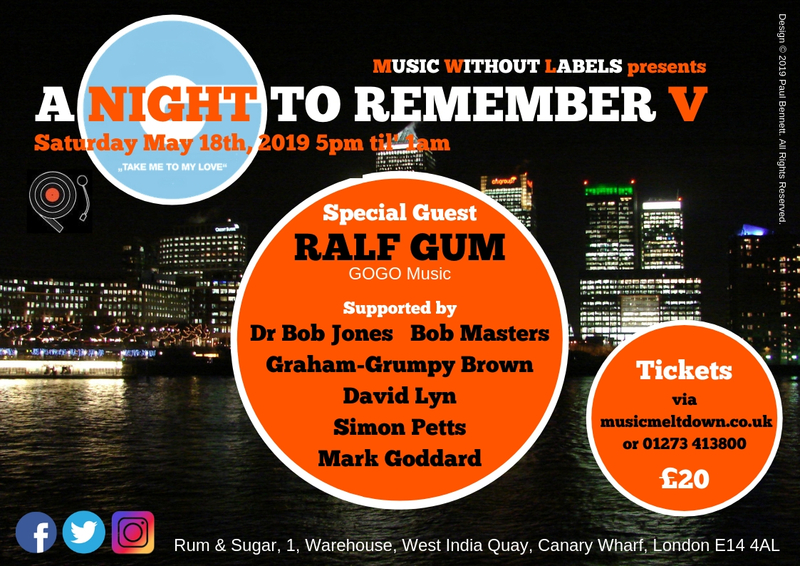 Rose Windross, Ruth Koleva, Ian Levine and Hamish Stuart of (AWB). 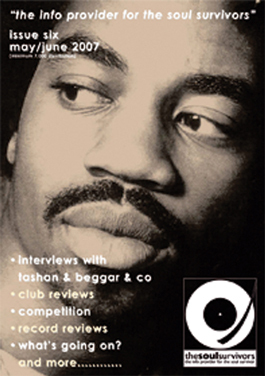 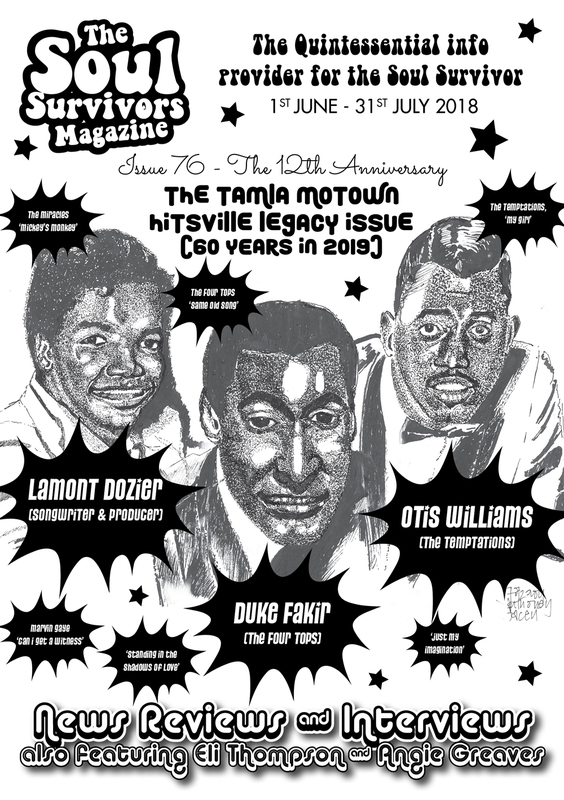 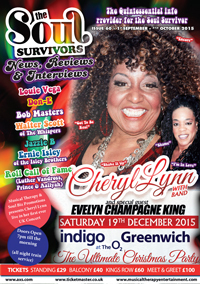 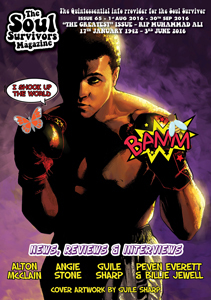 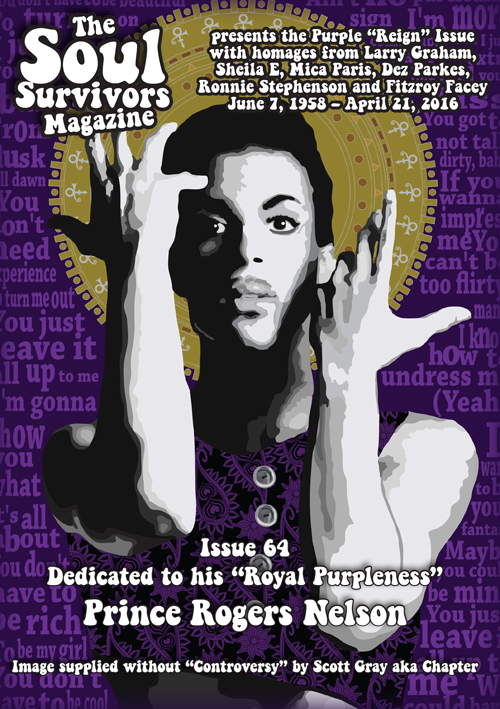 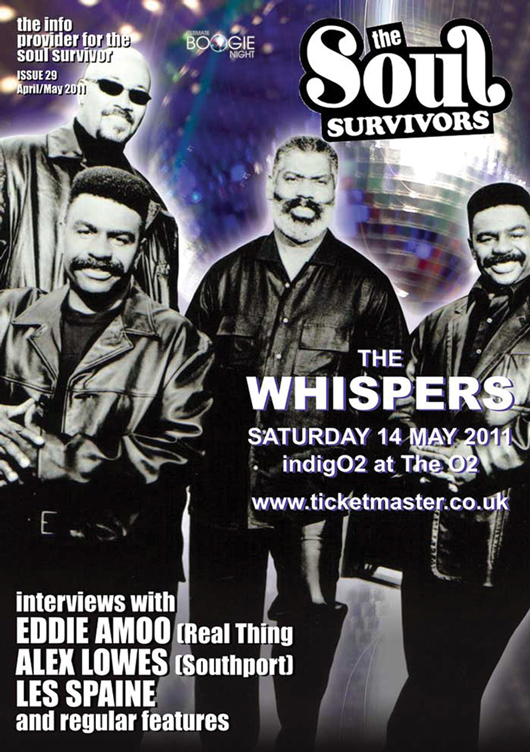 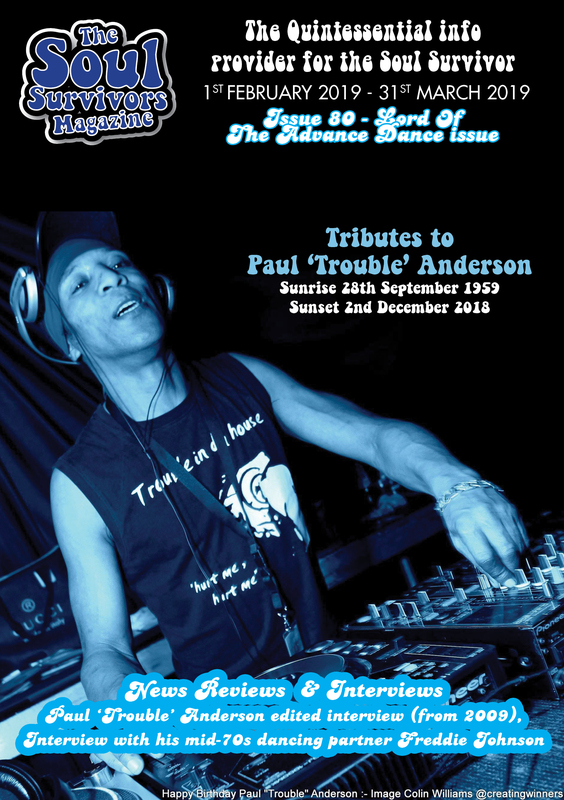 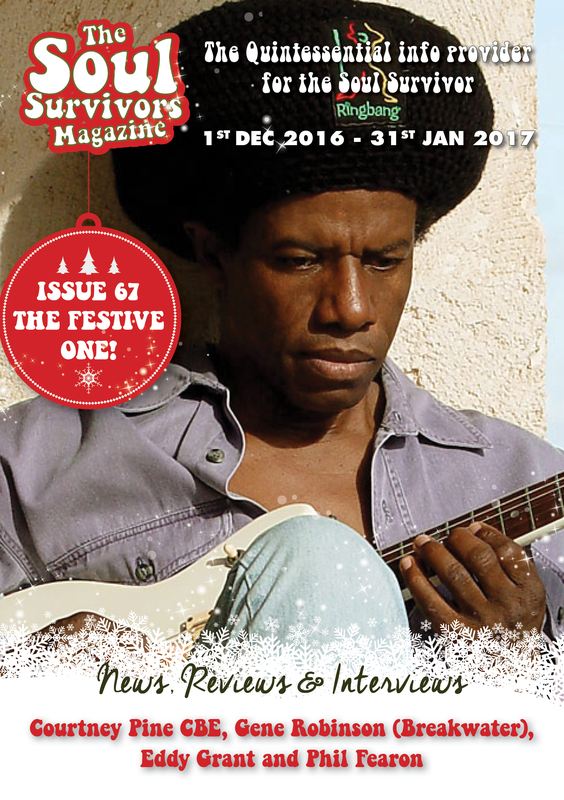 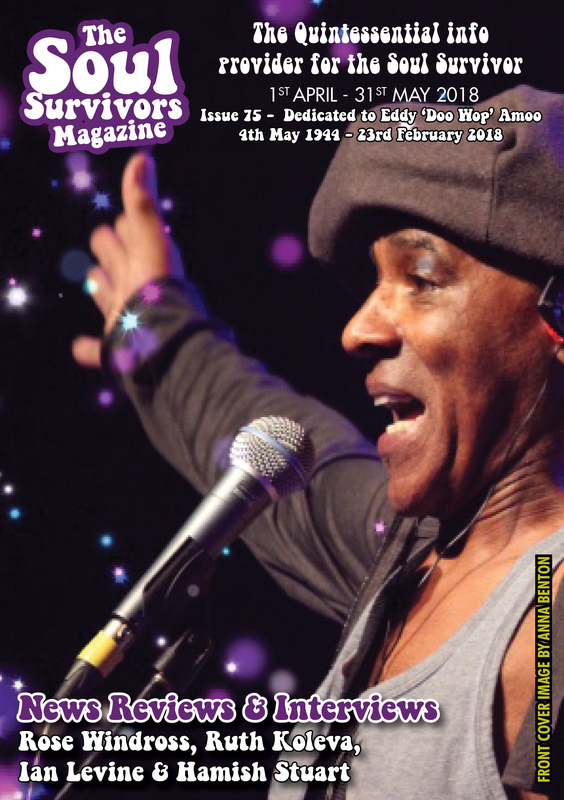 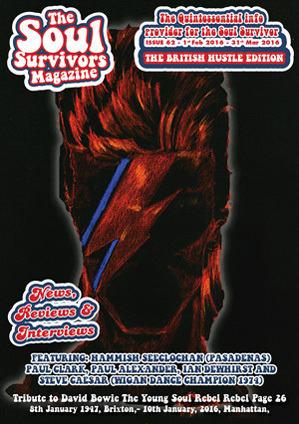 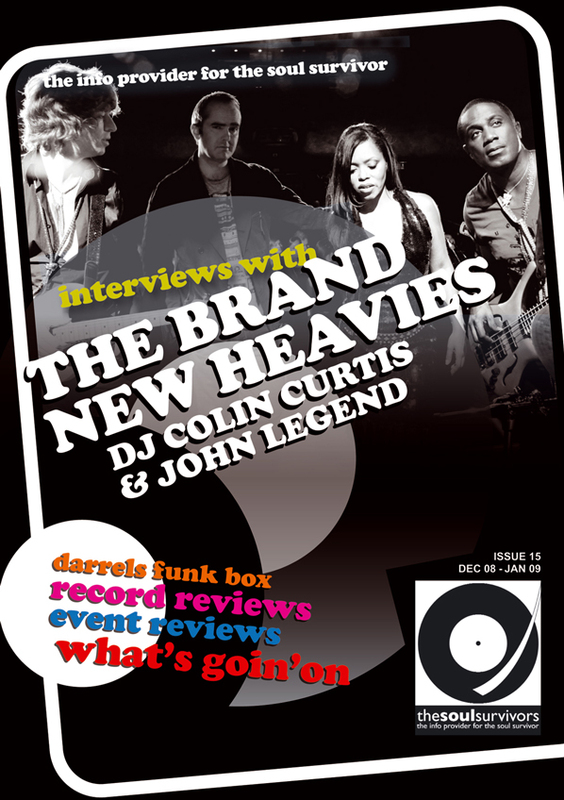 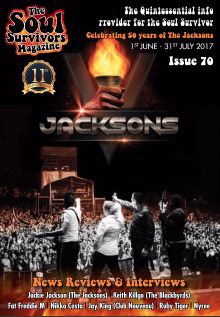 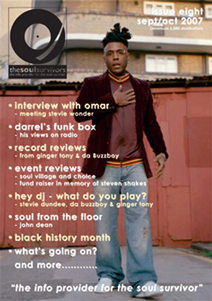 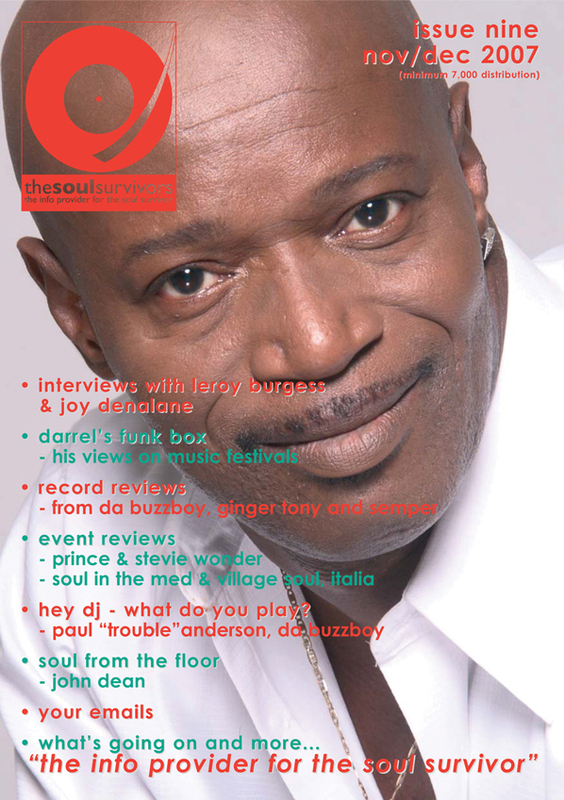 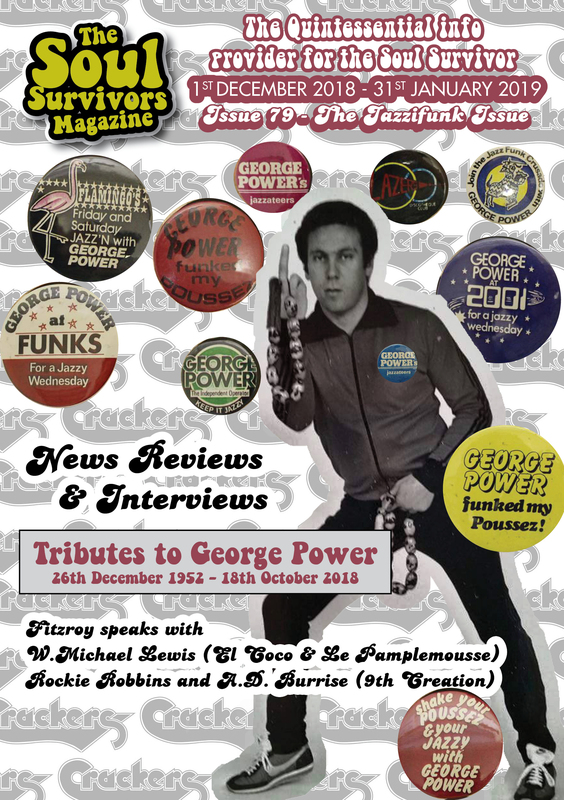 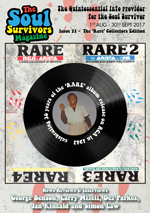 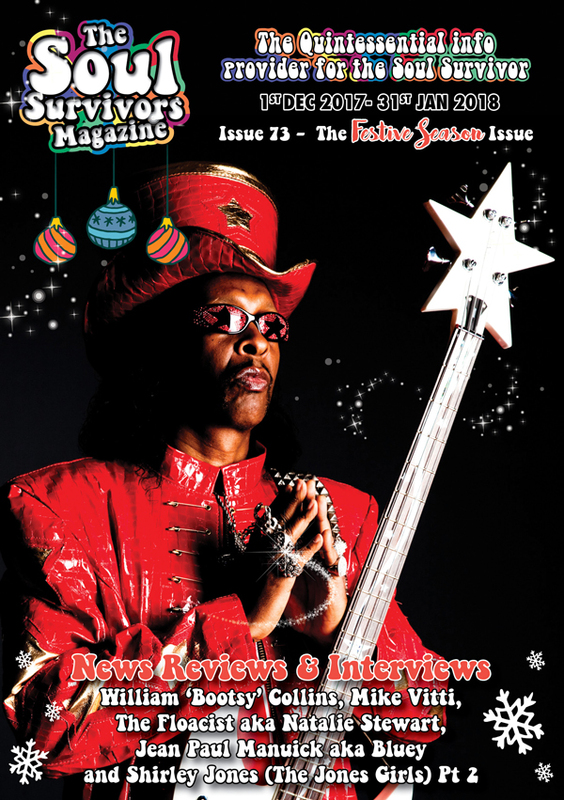 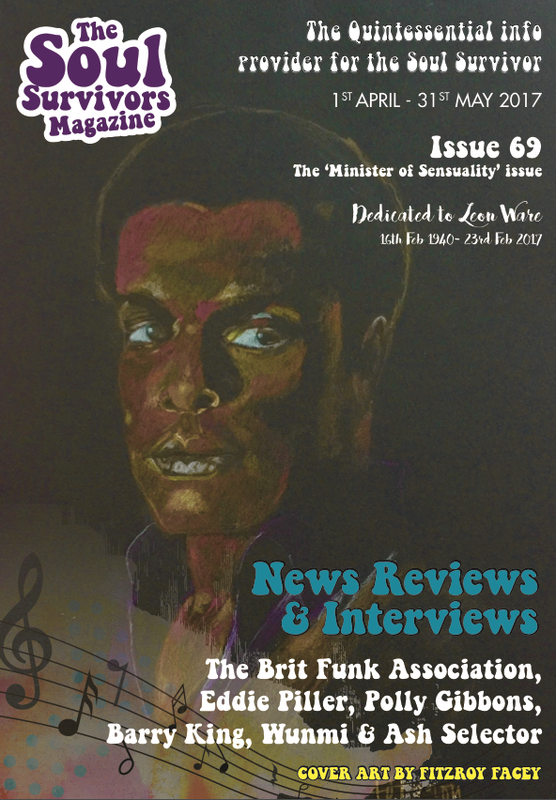 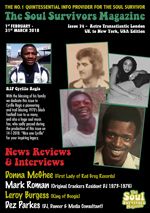 The front cover and whole issue is dedicated to the memory of Eddy Amoo.